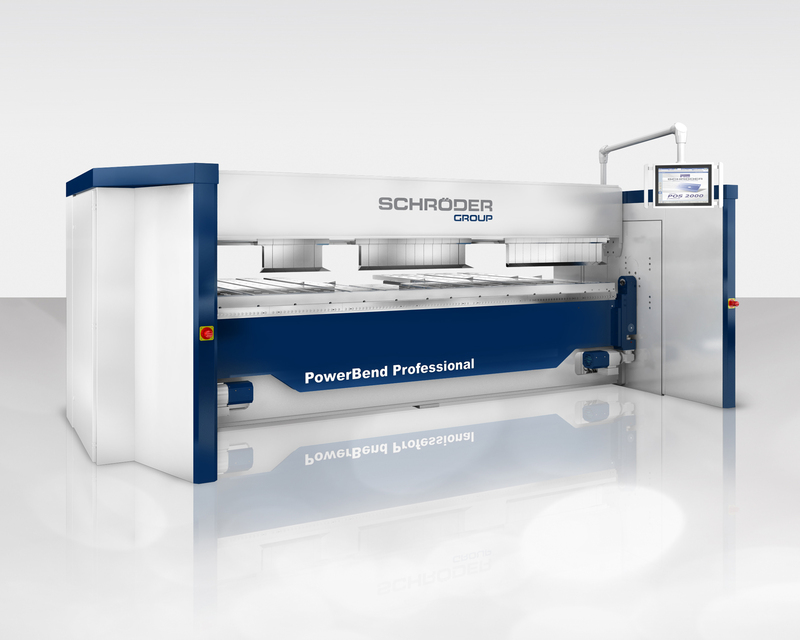 Wessobrunn-Forst (Germany), 25 October 2017 – Dongguan TAM Precision Machinery Co. Ltd., the exclusive distribution partner of Schröder Group in China, represents the leading manufacturer of sheet metal working machines at the Metalworking and CNC Machine Tool Show (MWCS). The exhibition takes place from 7 to 11th of November in Shanghai. 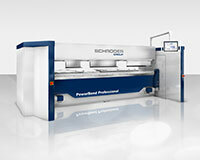 On the booth 2H-A088 visitors can have a look at the motorized folding machine PowerBend Professional. The machine bends up to 4 mm thick steel sheets at a working length of 2500 mm. A special feature: Even big sheets can be processed by only one person: Thanks to the Up-and-Down folding beam the sheet does not need to be turned over for counter folds. The highly precise machine is suitable for continuous operation and represents the step from handicraft business to industrial manufacturing. 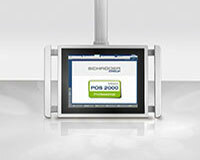 This is supported by the machine software control POS 2000 Professional. 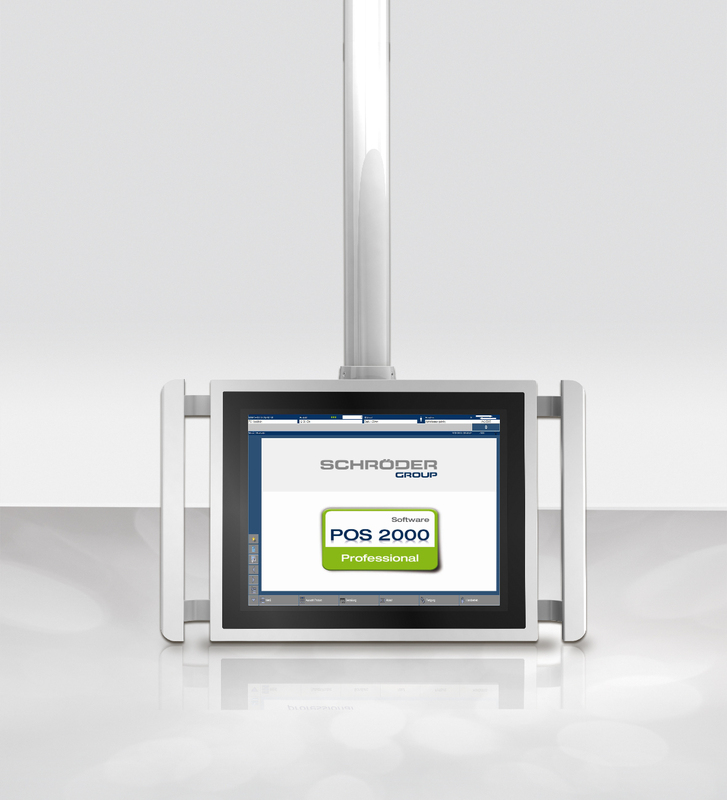 The big advantage: The software does not only control the machine, but also guides the operator step-by-step through all necessary operating steps.